This is the notice about the the next GTK hiking. Autumn is perfect to hike, overlook the city and drink coffee on the mountain! Let’s share a wonderful time under the blue sky!! MEET at: JR bus ticket center at Kyoto Station Shichijo Exit at 8:15. 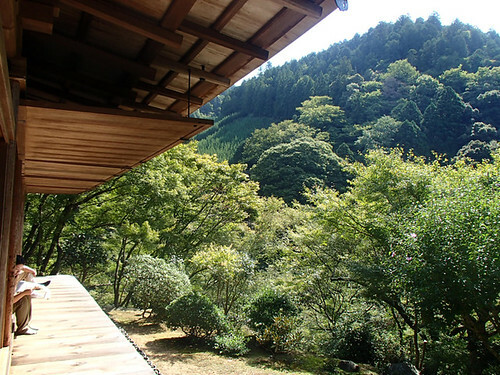 FEE: 1,000 yen including the guide fee and some dessert. *Please bring your lunch, drink and gloves if you have. 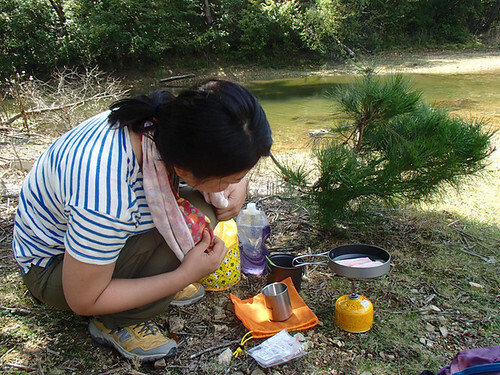 Hiking or trekking shoes are recommended. Do you know a famous scroll called Cho-ju-giga ( Scrolls of Frolicking Animals and Scrolls of Frolicking Animals and Humans)? This temple is keeping the original one. 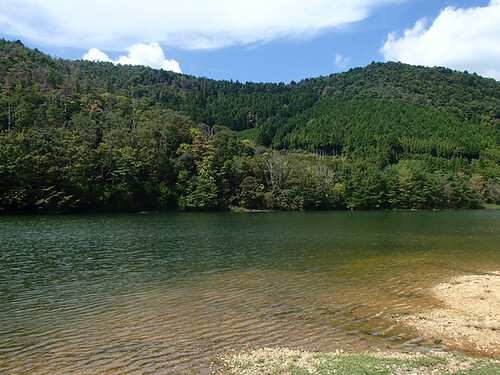 This is Sawa-no-ike Pond where we’ll stop by and have lunch. You can cook lunch like a photo above. (My friend, Steve walked on this route about two year ago. His blog about this route is fantastic and fun!! Worthy to read if you’ll try walking on this route. 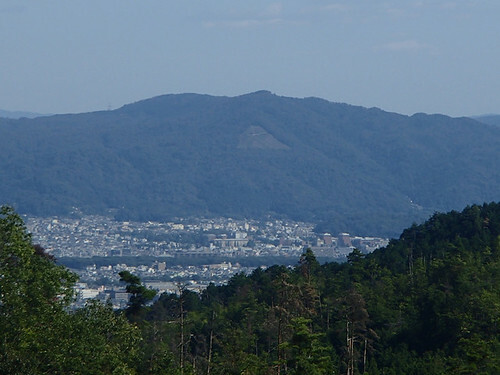 We can see Mt.Daimonji located in the east side of the city from the route. 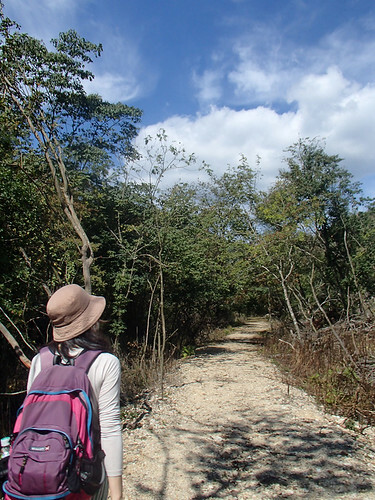 GTK hopes you’ll join us and enjoy hiking together. Don’t forget the date, October 20th!! !